Taped waterproof seams and roll top closure to ensure a waterproof seal. 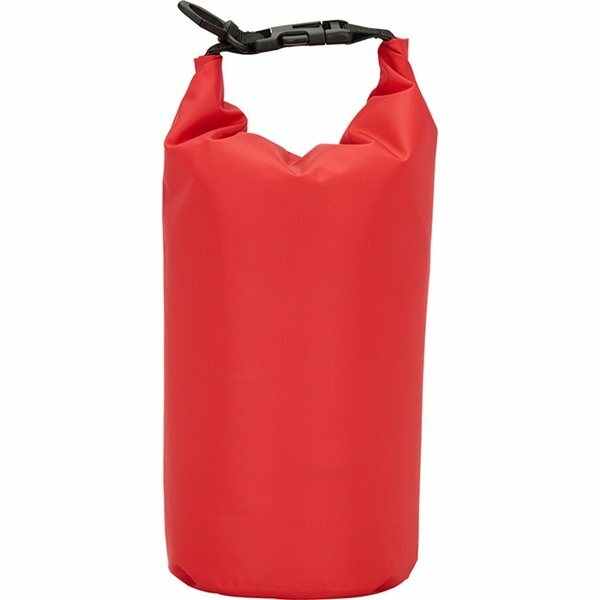 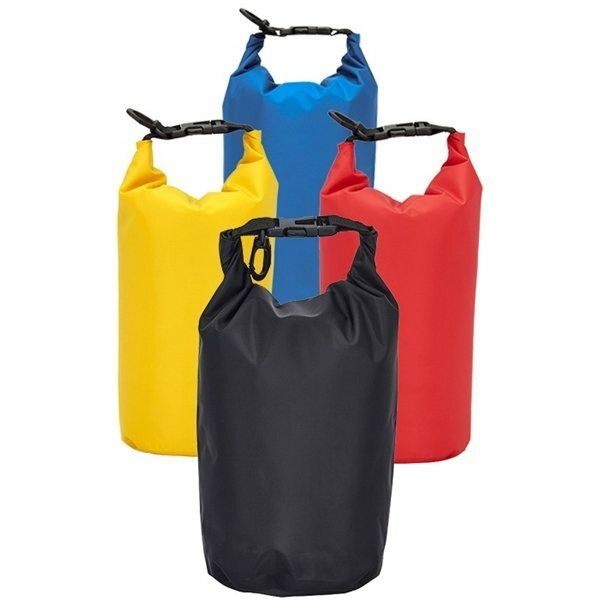 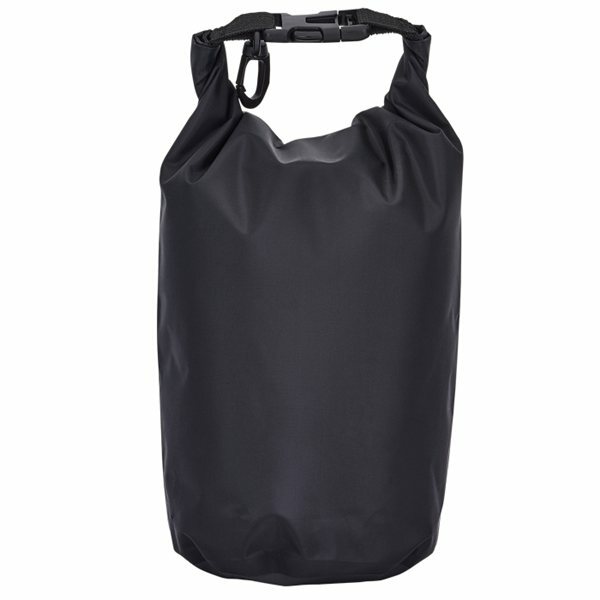 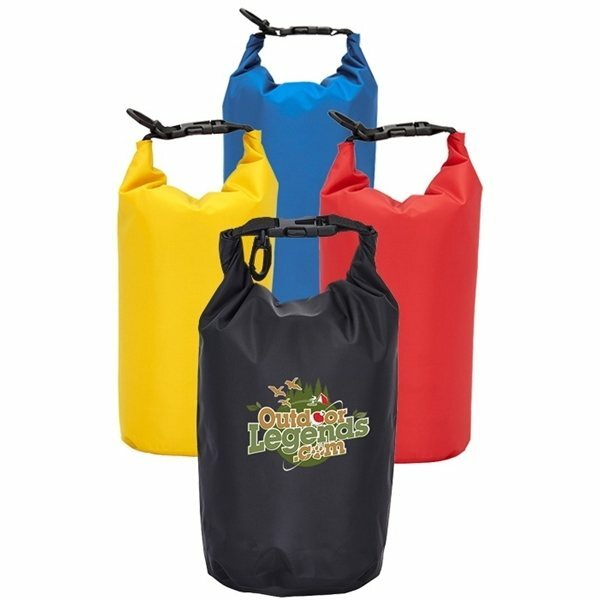 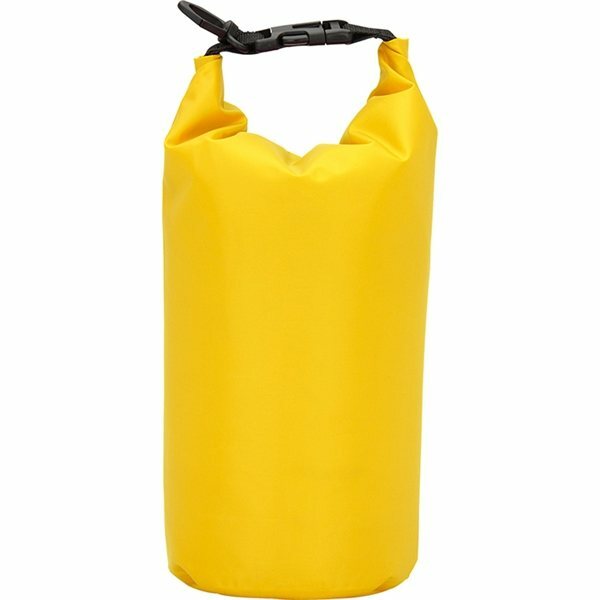 100% waterproof 3L Dry Bag is ideal for keeping smaller items safe from wet outdoor conditions. 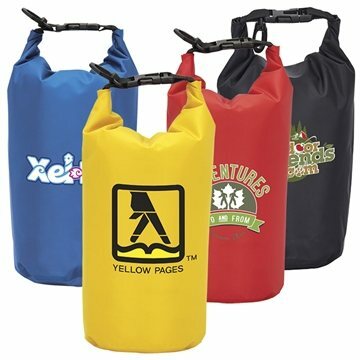 Carabiner clip for convenient transport. 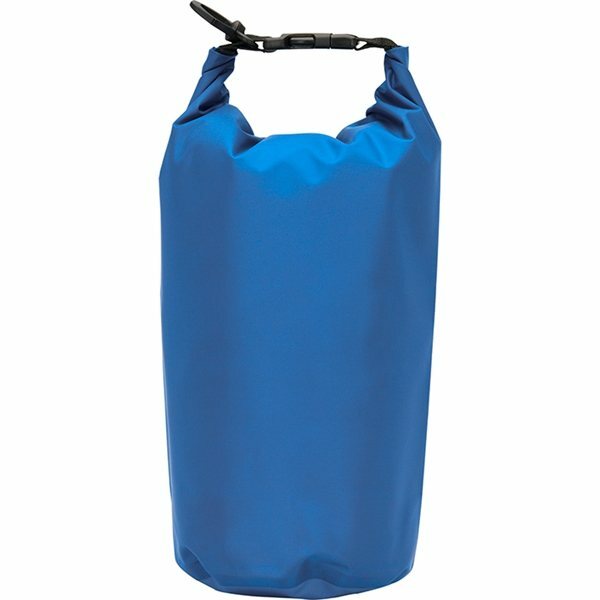 Storage Capacity: 250 Cubic Inches.